As I pack for our Hawaiian getaway (which I still can't believe starts this week! ), I'm slowly slipping into an island state of mind to the sounds of reggae, rhythm -- and a dash of the Beach Boys, of course. Whether you're lazily swaying in a hammock, or taking a moment's escape from the fluorescent office haze, this island playlist will bring out your sunny spirit. Aloha, everyone! Later this month, we're heading to Hawaii for a friend's wedding. 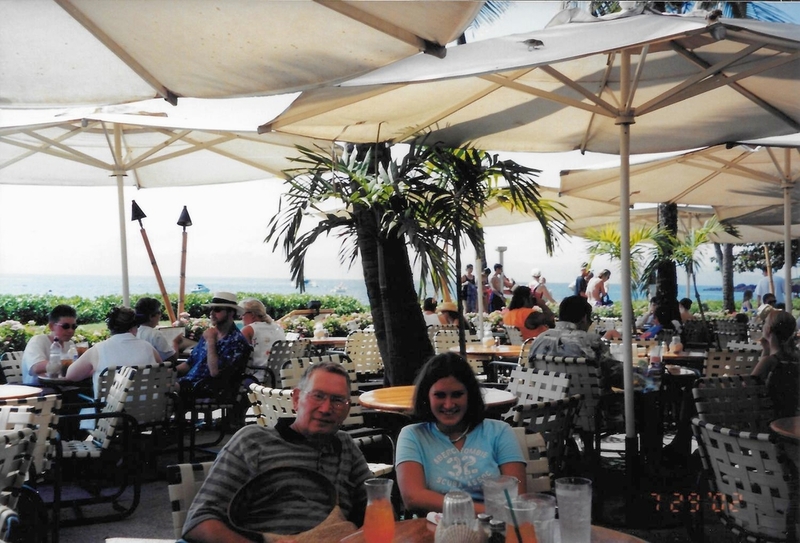 We're going to split our time between Oahu and Maui -- very similar to a childhood trip I took years ago. 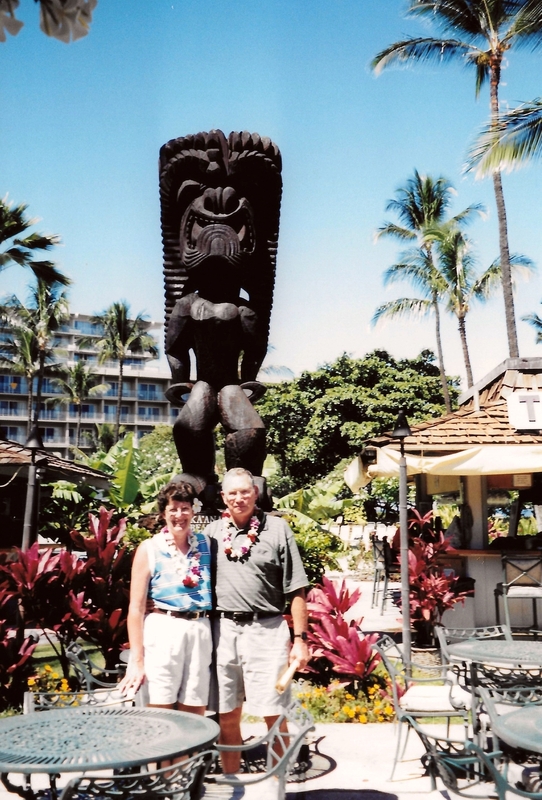 Chris has been to Oahu, but never to Maui -- and I can't wait for him to see it! 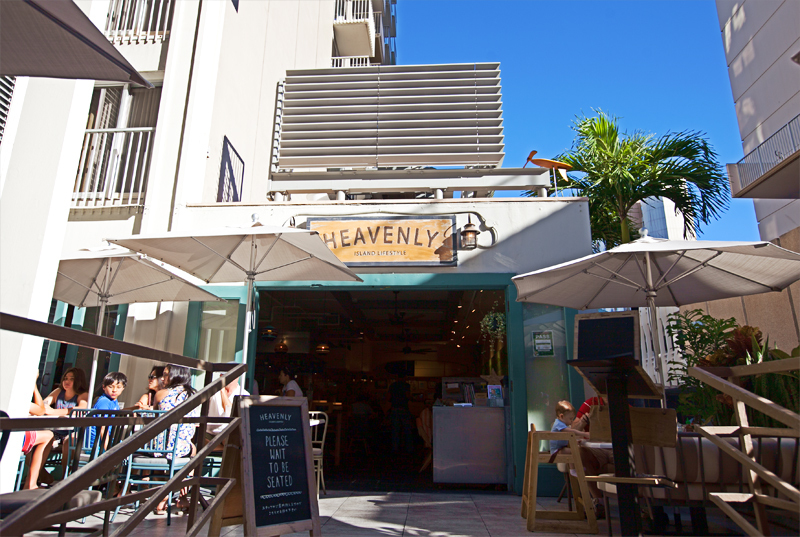 It's certainly more laid-back than Honolulu, although there's still a lively buzz and plenty to explore. Here are some of the things I'm most excited for this time around! Any must-see's I should add to the list? Please share! From the moment you land, you can just tell it's a lush tropical paradise. I've never seen such vibrant flowers and greenery. As Chicago anxiously awaits our springtime blooms, I can't wait to be surrounded by palm trees and exotic plants. There's nothing better than having the ocean at your doorstep, and Maui's string of resorts take it to the next level. While we'll probably spend most of our time exploring the island, I'm already looking forward to kicking back with an evening mai tai and watching the sun set over Kaanapali Beach. Waterfalls, volcanoes, mountains -- Hawaii's got it all, and plenty more. 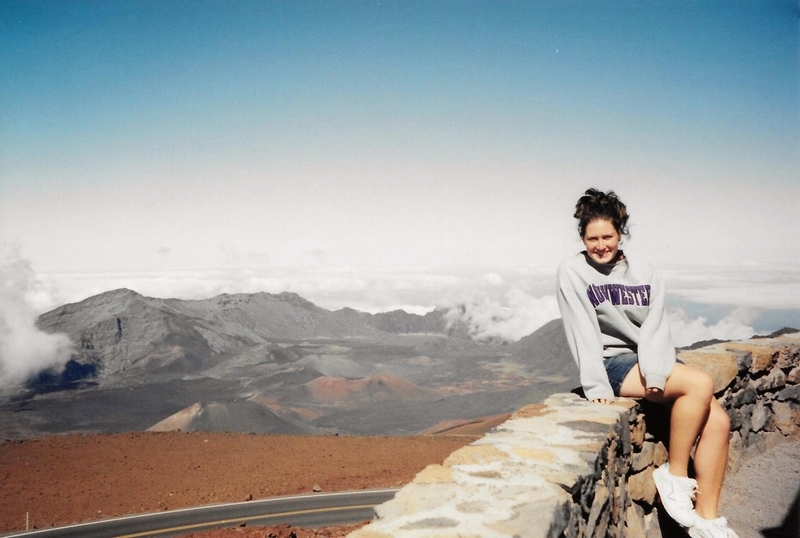 I'm looking forward to revisiting Haleakala, and the Iao Needle, once we get to Maui. There are also so many hidden waterfalls and outposts on the Road to Hana. So much to explore! 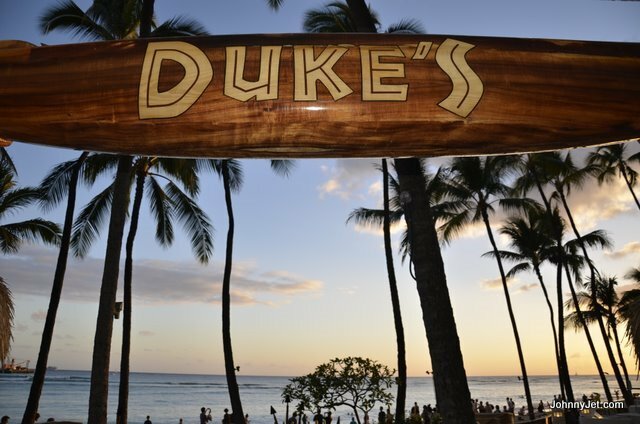 From luaus to Kukui beads, the best part of a Hawaiian getaway is the relaxation it affords. This time around, I want to soak up as much of the local culture as possible -- and I have a feeling we'll never want to leave.